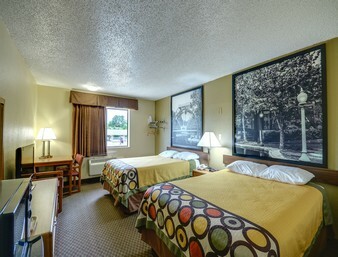 Super 8 by Wyndham Natchitoches is conveniently located 2.5 miles from the Historic District and 1.0 mile from Northwestern University. 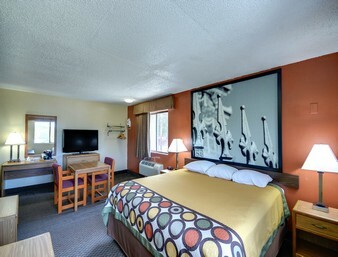 Stop by Super 8 motel near Sibley Lake and rest up for the road ahead. 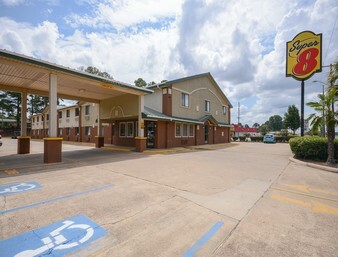 Located off Highways 1 and 6, our pet-friendly hotel is a perfect home base for exploring Louisiana from the oldest settlement in the historic Louisiana Purchase territory. 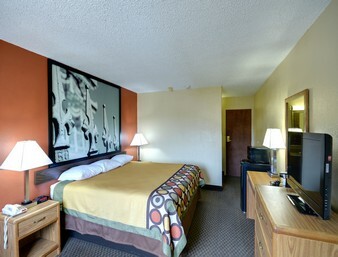 Begin your day with free SuperStart breakfast, free high speed Wi-Fi Internet. Other complimentary room amenties includes micro/fridge, Iron/ironing board, coffee pot, hair dryer, 32inch LCD Flat screen TV with HBO and 65+ channels to choose from. 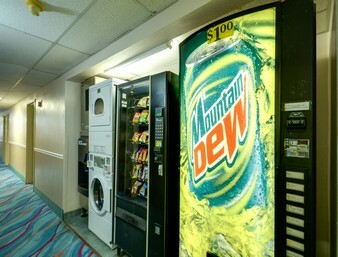 Onsite coin operated vending includes: Ice machine, Soda/Snack and laundry washer/dryer. 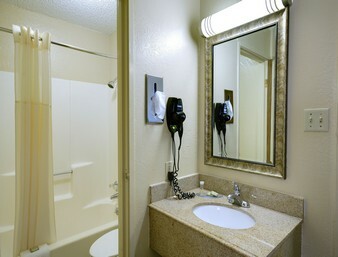 Super 8 is also a pet friendly, handicap accessible motel. Free car, buses, RV, Truck 18 wheelers parking available.